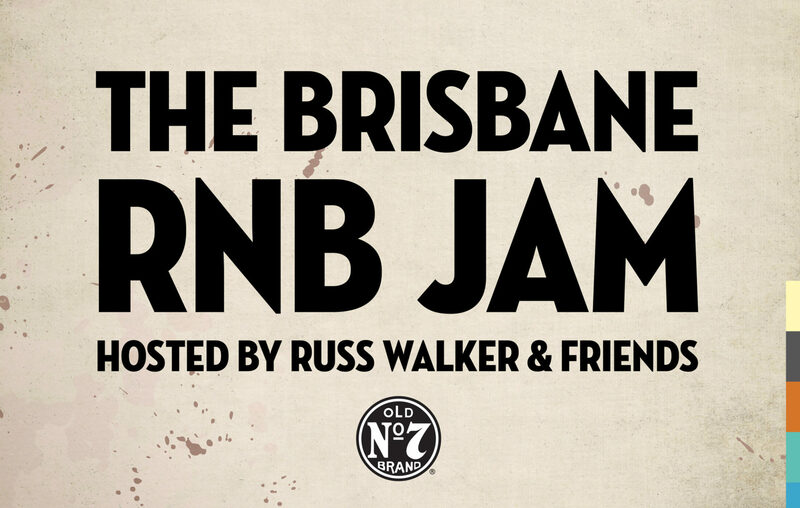 The Press Club hosts the biggest and best RnB jam nights in south east Queensland! Showcasing some of the best artists in an environment that suits all music lovers from soul, hip hop, RnB, gospel, and just all around good music. Our house band consists of only the best RnB exponents to play on the scene who have accompanied touring artist from all over the world. If you are an up and coming artist please PM us to get a spot in our nights we are all about supporting local artists and are more than happy to provide a live scene for you to showcase. there’s only one catch……. NO TRACKS sorry! We are all about the live music! 9:30 start don’t be late! I was at the Press Club with three friends on Tuesday night 10 July. The place was rocking in comparison to other Tuesday nights we’ve been there. I want to come again this coming Tuesday with more friends. I am having a problem trying to find out if the same band is playing there again that night. Will the same band be playing there this coming Tuesday night?